Watch a new music video from Karl Wolf for "Magic Hotel" with Timbaland and BK Brasco. Brooklyn native BK Brasco nabs two big features for "Big Spenda." 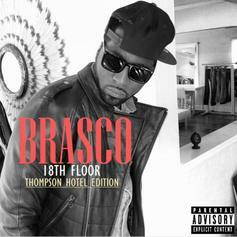 The song will find a home on Brasco's "18th Floor: Thompson Hotel Edition" EP.